Over 2000 sold. eBay (newegg) has the Acer G236HLBbd 23in Widescreen LED Monitor Sale Priced for $79.99, with from Free Shipping. Sells for $110 at Amazon. Highly rated 4.3 out of 5 stars. 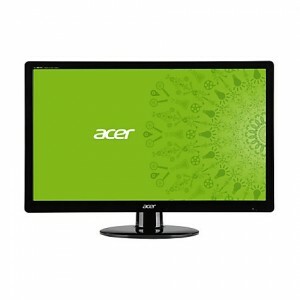 This is a very low price on a quality Acer LED backlit monitor. The VGA and DVI ports on this monitor allow it to be used on almost any computer, laptop, desktop, PC or Mac. However, this monitor lacks an HDMI port. 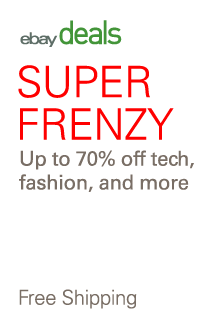 It does include Acer's 3-year Limited Hardware Warranty, a rarity at this price point.